Under €1200 all-inclusive for a 3-week trip to a secluded tropical island? Our Karimunjawa Indonesia travel plan also included a couple of days in Rome and flights with top-rated Qatar Airways. This seemed like an unbeatable deal to us when we first started to plan this trip. It all started with affordable Qatar Airways flights running from Rome to Jakarta, and snowballed from there. We were keen to swap a cold and wet European November for a taste of balmy tropical sunshine – and to swim in a sea which has the temperature of bathwater. Our plan called for a lot of travelling in a fairly short time period. Hopefully the benefits of a secluded paradise island would justify the efforts it would take to get there. With the basic plan in hand, we started to flesh out the details and count the costs. Our journey to Indonesia would start with a Qatar Airways flight from Rome. It’s a long 2-leg flight with a 10-hour stopover in Doha. However, we’re expecting our Qatar inflight experience will be comfortable enough. 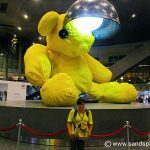 At Hamad International Airport in Doha, there is the option to use a couple of the private lounges ($55 per person), so we may consider this. In any case, since we will take our flight from Rome, we’ll be spending 1 night in the Eternal City. After checking out a variety of Rome Hotels & Guesthouses, we settled on a small guesthouse not far from the Vatican City. We also earmarked a couple of well-recommended restaurants in the vicinity. 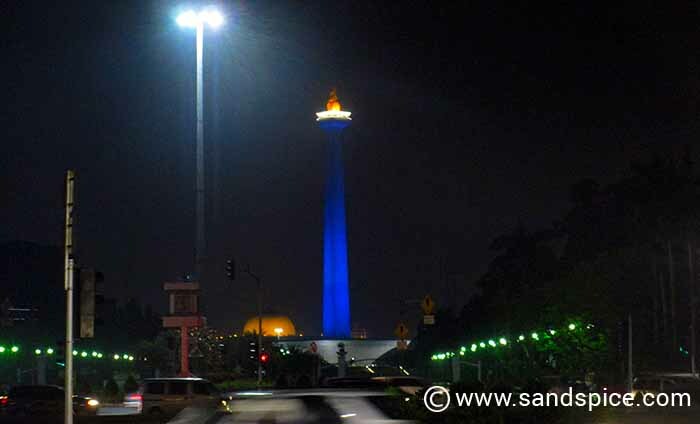 We are scheduled to arrive at Soekarno-Hatta International Airport in Jakarta in the late evening. To save time, we’ll stay at a budget hotel near the airport. We’re then well-placed to take an early flight the next morning to our next destination: Semarang, 460 kms further east along the coast in central Java. 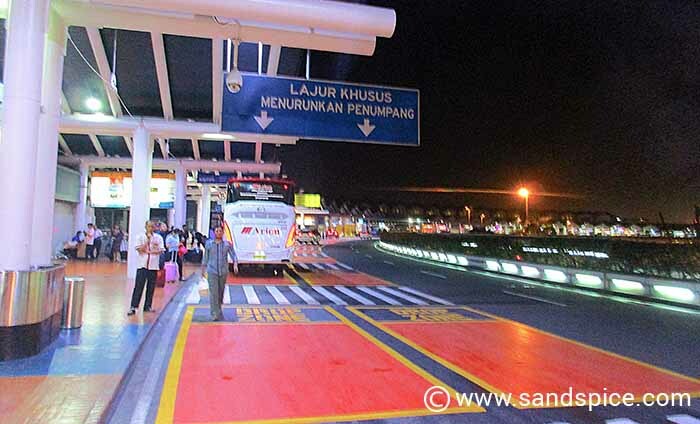 We plan to stay in Semarang only long enough to take a shuttle bus onward to our next destination: Jepara. 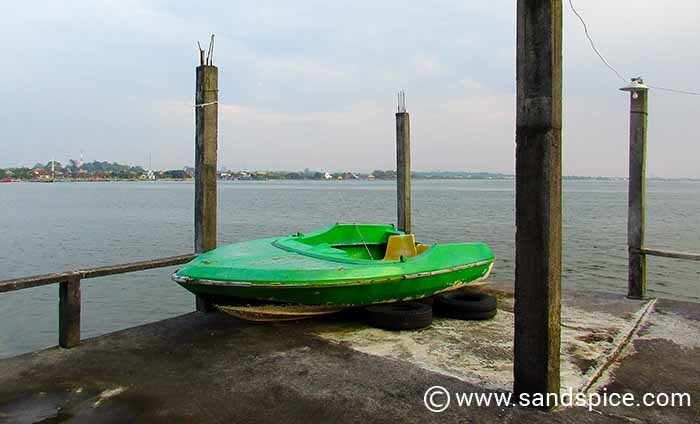 It is from here that we plan to take the boat to Karimunjawa island the following morning. 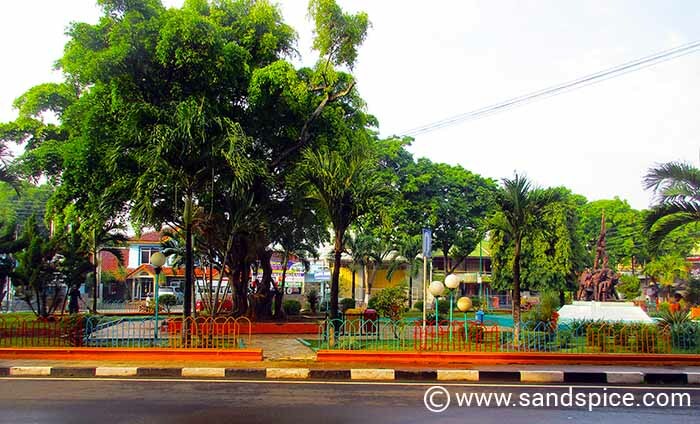 We should have time on our return trip to take a look at what Semarang city has to offer. 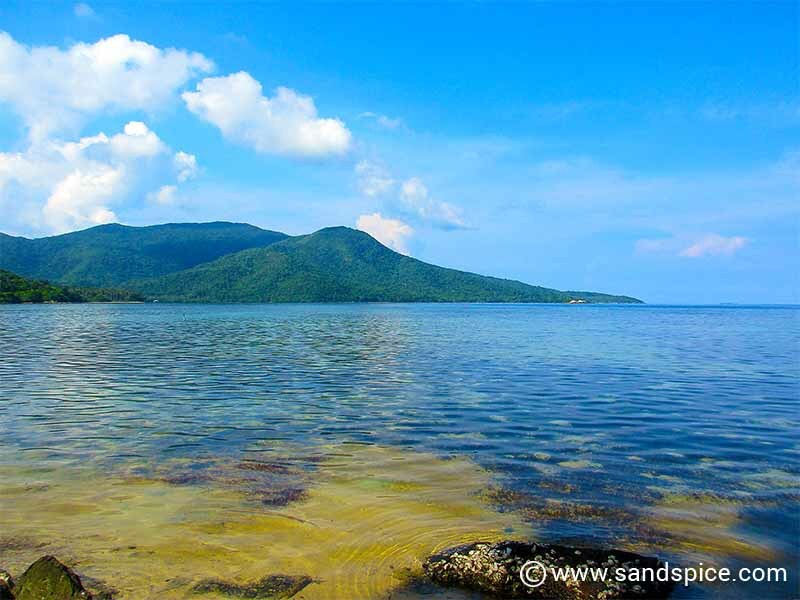 Our final destination in Karimunjawa, a paradise island 88 kms off the central north coast of Java. We plan to spend 11 days here, staying at an assortment of guesthouses and hotels. Hopefully, we’ll have the chance to do plenty of swimming and snorkeling, as well as trekking into the jungle and discovering the remote parts of the island by motorbike. After tanning ourselves in Karimunjawa, our plan is to return to the mainland using the fast boat to Semarang (which runs only a couple of times per week). We have already booked ourselves into a good hotel (Hotel Quest) in the centre of the Semarang city. From Semarang, we’ll take a train for the 460 km ride back to Jakarta. There, we’ll have just a day and a half in the city before taking our return flight back to Rome. Total cost for flights: €1,159. 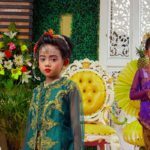 ♦ Two train tickets from Semarang to Jakarta cost €24. ♦ Two ferry tickets from Jepara to Karimunjawa cost €30. 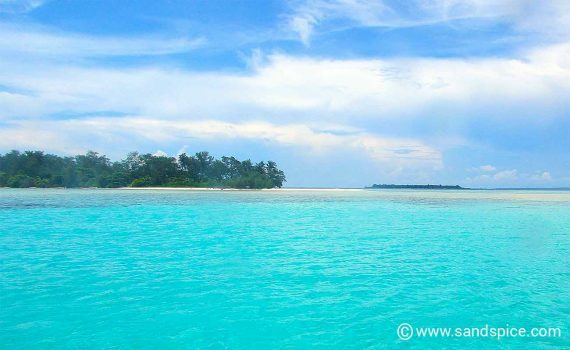 ♦ Two ferry tickets from Karimunjawa to Semarang cost €30. Hotels: All accommodation was booked in advance. The total amount for 16 nights came to €484. An average of €30 per night. This was for double rooms/apartments, and usually included breakfast for 2. Daily Cash Allowance: Indonesia is a relatively inexpensive country. Our daily budget was therefore €25 per day for two persons. This would be to cover all food, activities and short-distance travel costs. 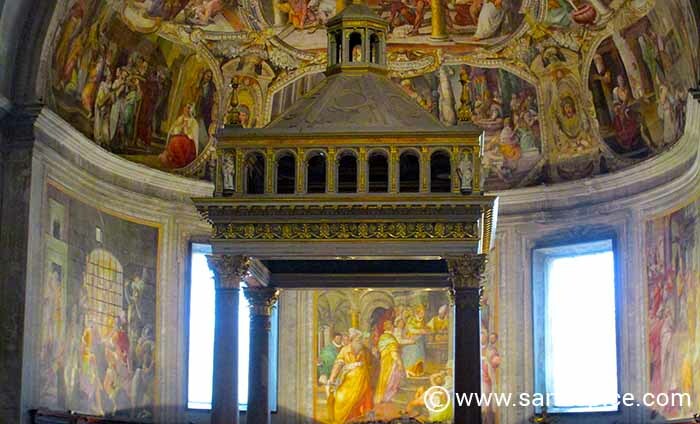 Our total budget for 19 days (including higher costs for a couple of days in Rome) is €525. This combines to a total budget of €2,252 for the 19-day trip. With insurance (€90), the grand estimated total is €2,342 or €1,171 per person. At over 22,000 kms there and back again, this is a seriously long-haul journey for a relatively short duration of 19 days. 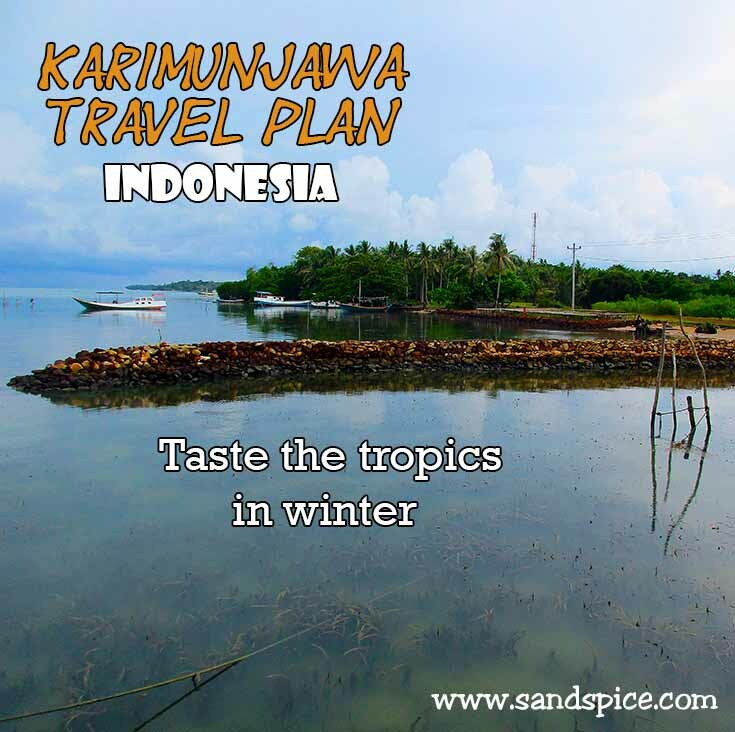 Much of our time would be spent travelling, with really just an 11-day break in Karimunjawa. 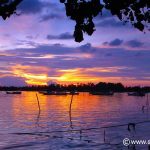 Hopefully, our less-than-straightforward route to Karimunjawa will be rewarded by a tranquil and inexpensive stay on an (as yet) unblemished tropical island. How did we actually get on? Check out our articles up on the right.